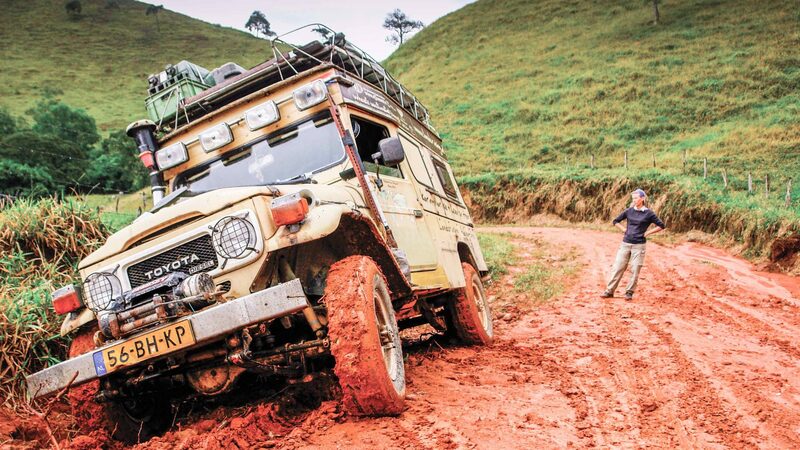 They’re sturdy, resilient and reliable. 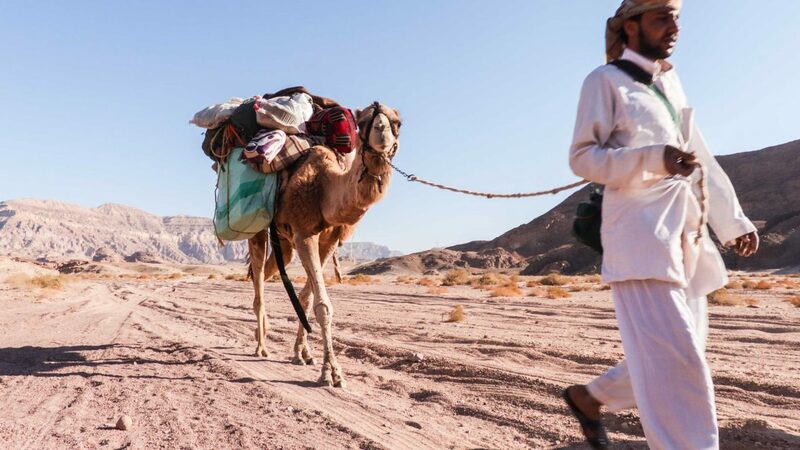 Sure, the camel may well be the ultimate travel companion for desert adventures but, asks our featured contributor Leon McCarron, how do you even go about buying one? A quick disclaimer: I have never bought a camel. I am, you might say, an aspirational camel buyer. I’m in the market for one. And yet I live in London, so it probably won’t transpire any time soon. Instead I’ll continue to scheme, and dream, and wait for the day until I can legitimately call myself a camel owner. 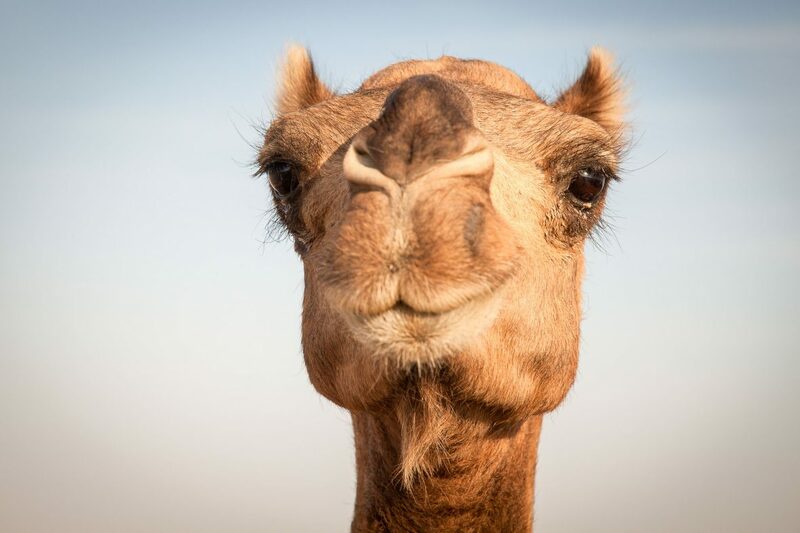 A fair question might be: Why would someone in London think of buying a camel? Of course, I don’t want it here. It wouldn’t be particularly useful on Oxford Street on a busy Saturday—not that it would even be the oddest thing there. What I do aspire to, though, is to purchase a camel for another desert crossing at some point in the future. 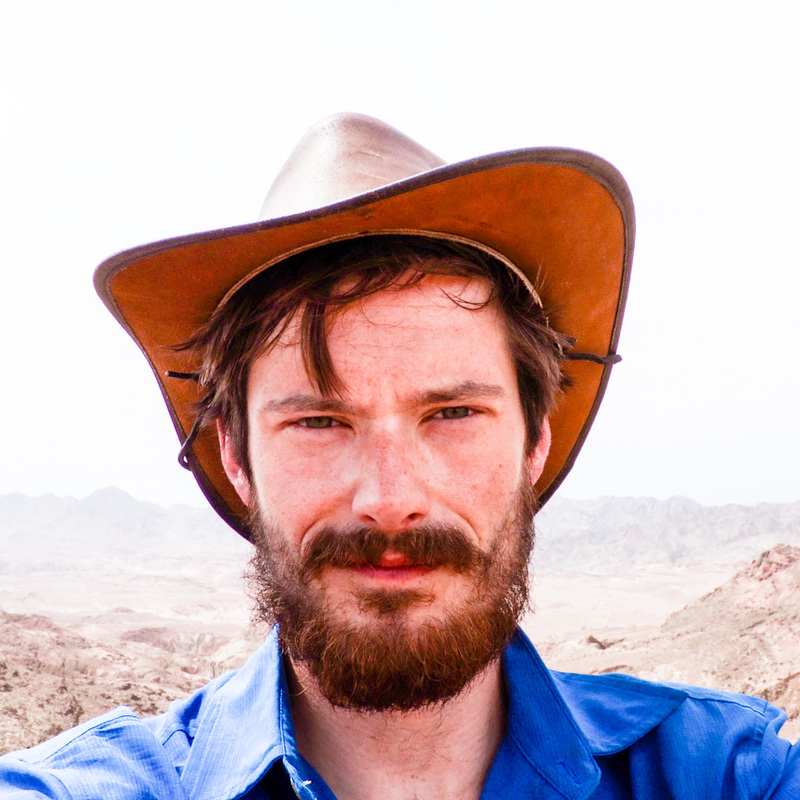 To date, I’ve traveled on foot in the Gobi and the Empty Quarter, and in 2016, I spent a couple of weeks in the Southern Sinai desert. There, I walked with two Bedouin and a wonderful, friendly and sturdy camel called Harboush. 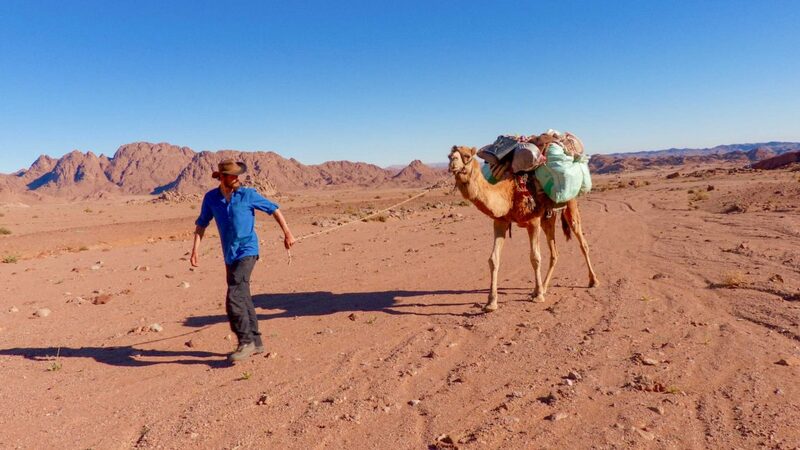 Harboush carried all the kit for our team of four, as well as food for over a week and up to three days’ worth of water. He walked over cracked, hardened earth, through soft and rippled sand, and over sharp, fractured granite rock. Never once did he complain, and our only falling-out was on the first evening when he got his nose into the box of cucumbers. In hindsight, it was a small tiff, and all was soon forgiven. For thousands of years, camels have been the natural—and indeed only—way for humans to ferry themselves across these parts of our world, like the Sinai, that are great oceans of sand and stone. 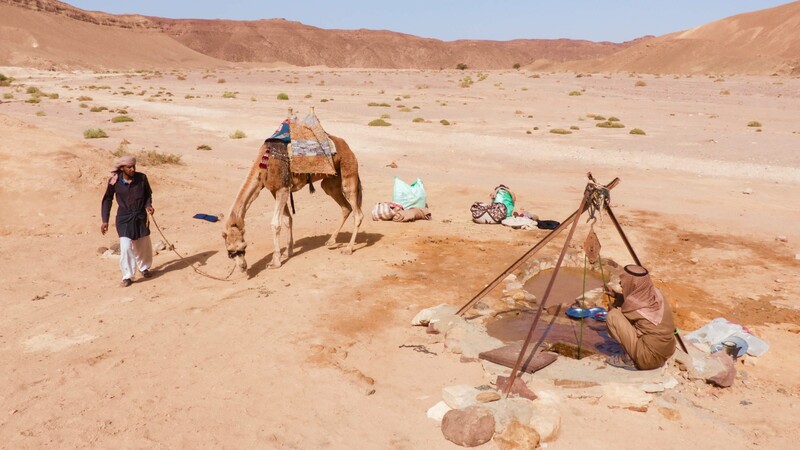 They are the fabled ‘ships of the desert’, and even today there are places where camels are preferable to, and more reliable than, all-terrain vehicles. They also, like all animals on long journeys, provide companionship. And so I’ve often wondered: If my time comes, what do I need to look for at the camel market? 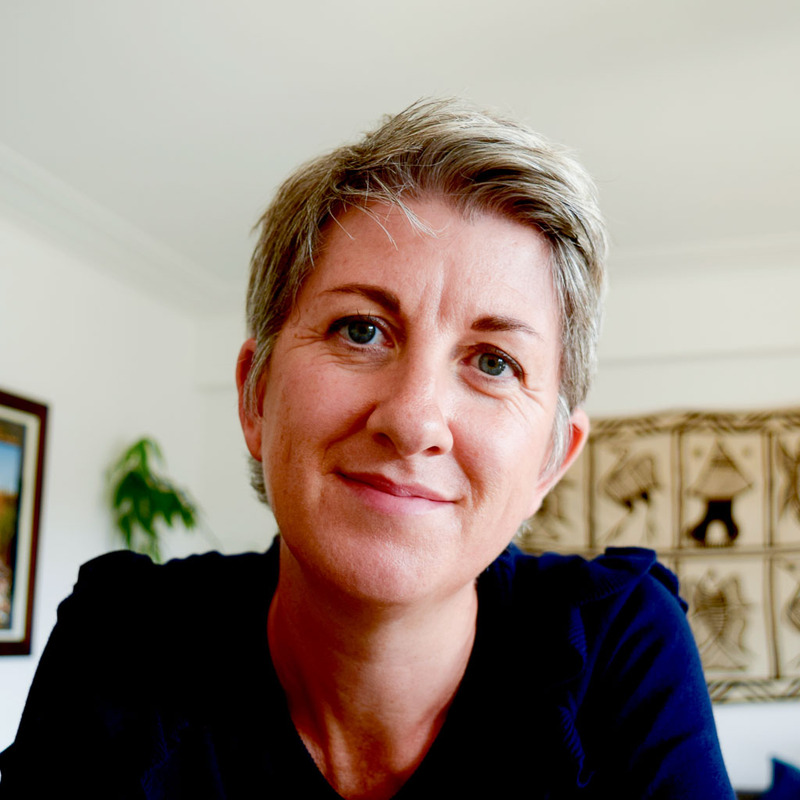 I asked my good friend, the writer and academic EmmaLucy Cole, to share some advice. 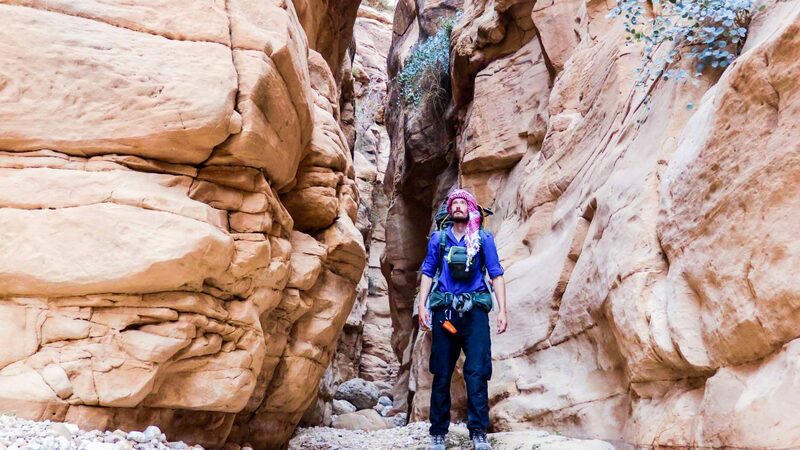 She’s lived with the Bedouin in southern Sinai, and reached out to friends there for some tips. And if you’re wondering how Bedouin in the desert communicate with writers in England in 2018, the answer is simple: Via WhatsApp. 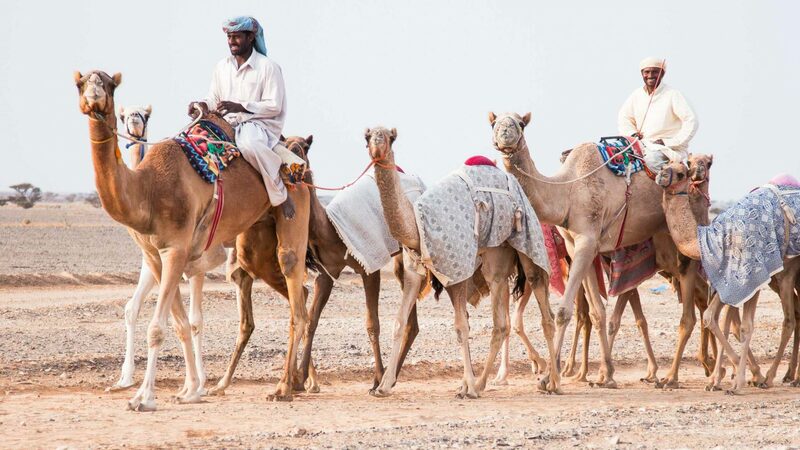 Firstly, Emma reports, one begins by deciding what sort of camel one wants—there are racing camels, breeding camels, camels for milking, and so on. In Sinai, a young male camel for the purpose of traveling long distances should cost between $600 and $1200 depending on age and pedigree. And if that sounds a lot, when I asked the same question of a friend in the UAE, I was told that $1000 wouldn’t even buy a blind, lame beast in the Gulf. The hump is a fat store—not water, as is sometimes believed—and there should be space behind it. This indicates good breeding. Then there’s the question of personality. Camels will not display too many unique characteristics until about the age of four or five but after that, by watching how they interact with other camels (as well as humans) one should get an idea of whether it is generally cheery—like dear Harboush—or whether they are inherently grumpy, and therefore best passed on. If by this point you’re still unconvinced about the necessity of a camel, then let me also offer a reminder that there are many other animals with which humans often travel in tandem. 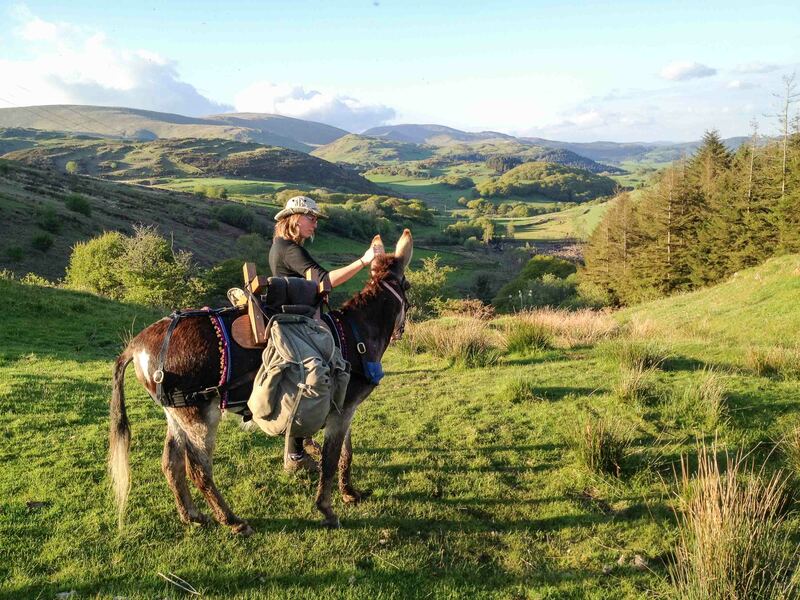 One of my favorite adventure stories, by one of my favorite authors, is Eight Feet in the Andes, in which Dervla Murphy and her young daughter Rachel travel the length of Peru with a seemingly sweet mule called ‘Juana’. Tom Fremantle went even further—4,345 kilometers from Mexico to Manhattan—with ‘Browny,’ a grumpy 17-year-old mule, while and Hugh Thomson and ‘Jethro’ crossed England using old drover roads that were once the thoroughfares for pack mules carrying goods the length and breadth of the country. Donkeys too make good teammates, despite the fact they’re generally assumed to be the most stubborn animals of all. 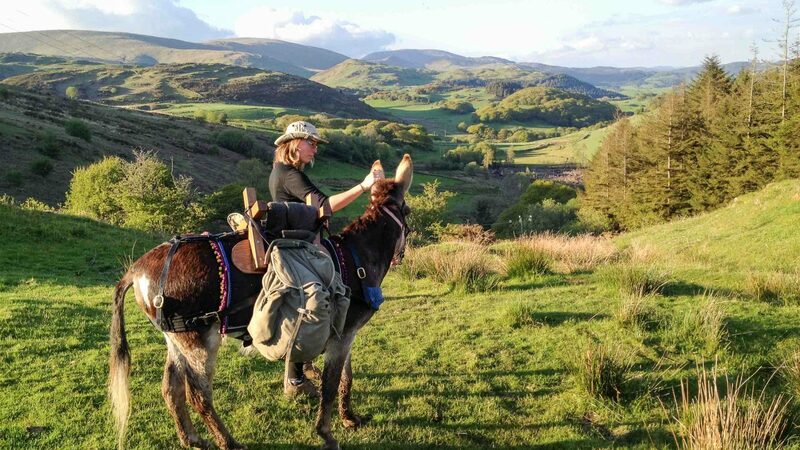 Hannah Engelkamp, who walked 1,610 kilometers around Wales with her donkey ‘Chico’ and her partner Rhys Thwaites-Jones (who made a film about the journey) disagree with this assessment. Instead, they call it a “heightened sense of self-preservation”. 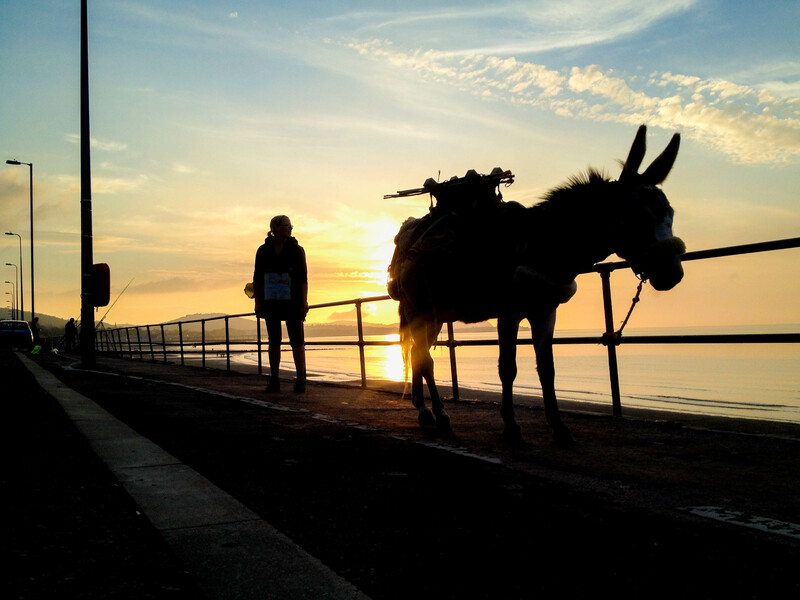 Donkeys are fight animals, they wrote to me, not flight, and they are stoic. What’s often seen as stubbornness is simply their way of trying to convey that something is wrong. 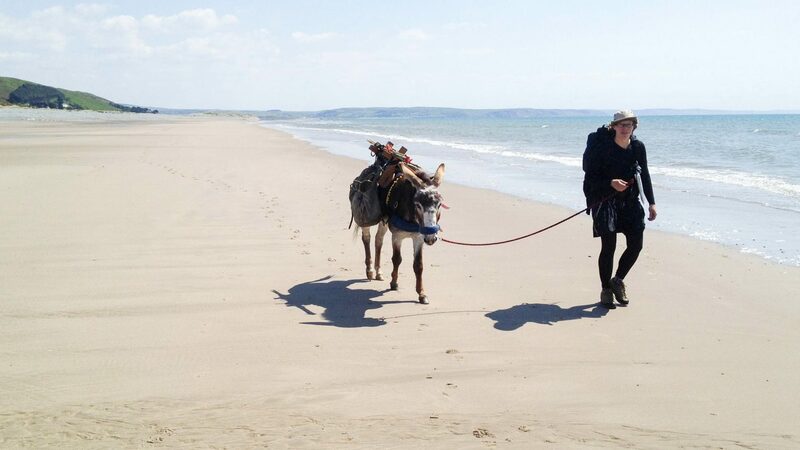 A donkey will happily travel 20 kilometers a day—not as far as a mule, but probably similar to a camel. And, similar too to camels, the telltale signs are movement and form, and the condition of hooves and coat. 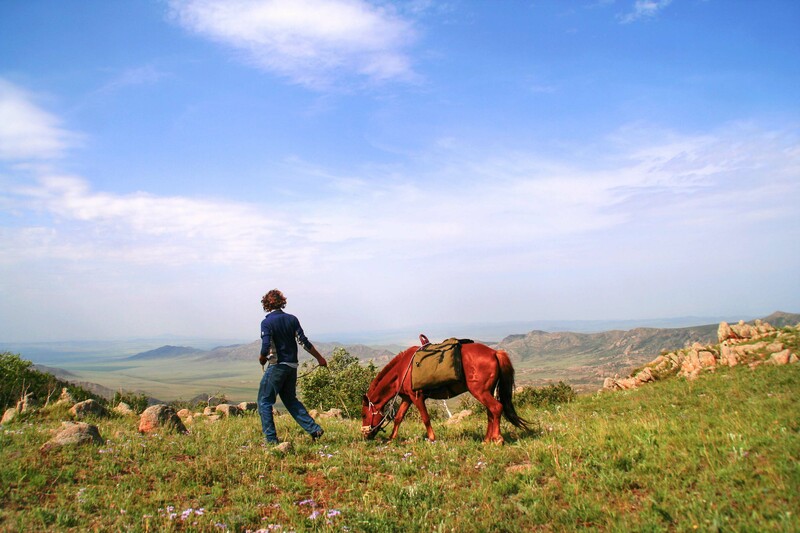 Perhaps the most romantic notion of all travel with animals is that of journeys on horseback; riding off into the sunset in Rockies or the Andes or, as adventurer Charlie Walker did, into the Mongolian grasslands. Charlie’s story is, in equal measures, exciting, and cautionary. He had arrived in Ulaanbaatar, having walked for six weeks to get there from Beijing, and begun to dream of taking the weight off bloodied feet for the next stage. 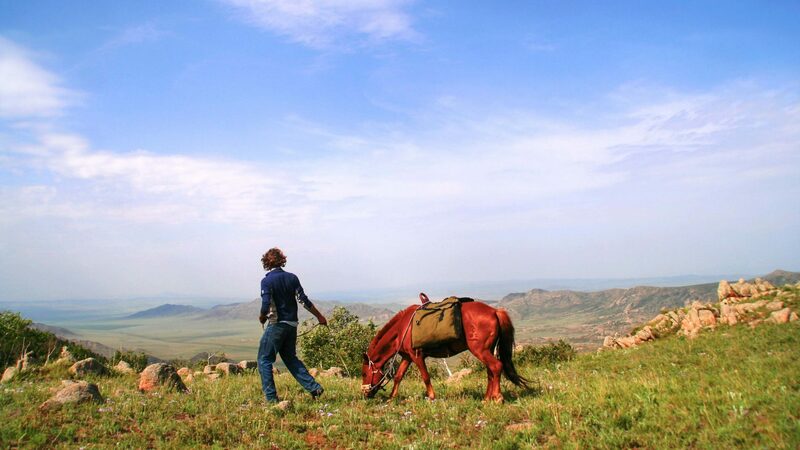 After asking around, he was driven out to a nearby village where, amid regular sessions of copious vodka-drinking, he was shown all manner of skinny and un-suitable Mongolian horses. 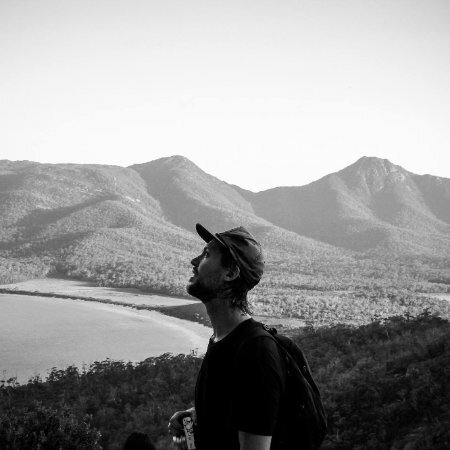 RELATED: What does it take to be a professional adventurer? Around midnight, one was brought out that looked reasonably healthy (thought whether that impression had anything to do with the vodka consumed remains a mystery). A deal was struck but, when he returned in the morning to collect his new steed, he was presented with an entirely different horse—or, rather, a rather small and unimpressive-looking pony. 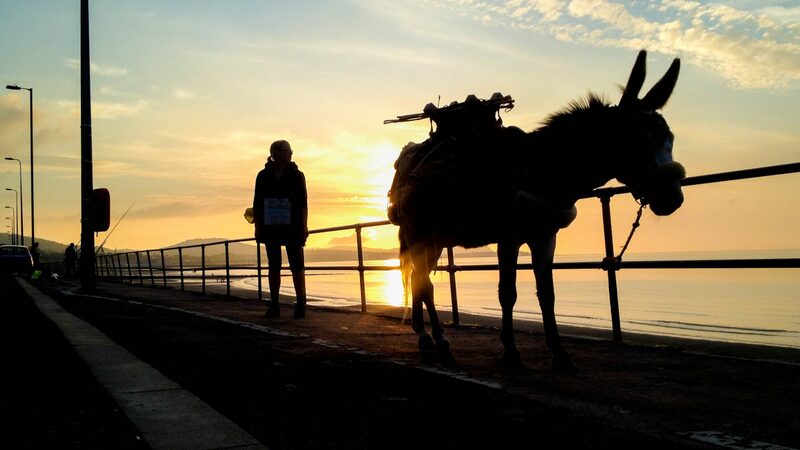 He saddled up nonetheless, and set off. As one might expect, the results were mixed. ‘Little Nicky’ was moody, and the best that can be said of their relationship is that they came to co-exist in relatively harmony—but in the knowledge that really neither was happy. Eventually, Little Nicky was stolen in the night by horse thieves (or, perhaps, pony thieves.) Charlie finished his walk on foot. Next time, Charlie said, he’d look for a stronger, friendlier Central Asian Horse. Or, take a motorbike. 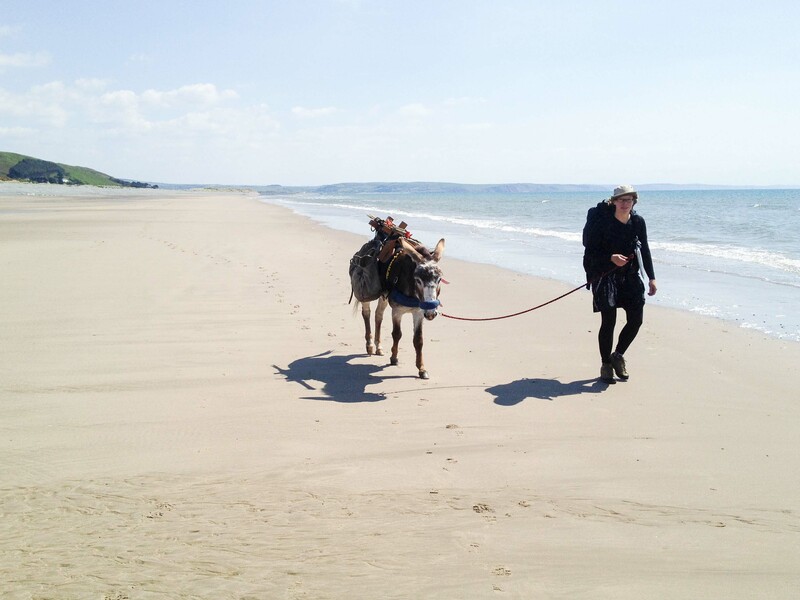 I too have used horses on journeys in the past, with reasonable success, and I even once bought a donkey (though I never actually took it anywhere—that’s a story for another time). But it’s still the camel that I have my heart set on. It seems, from the stories of friends and experts both here and elsewhere, that they key is to make sure the animal has been well-treated in the past, and that I (or you) as a new owner will continue to do that. As a final tip—and this advice has cropped up numerous times, including from Sinai—when it comes to really assessing an animal, some people just know. I’m not sure if this means that there are imperceptible differences, or if it’s more of a mystical thing, but whatever it is, it sounds good. Sadly, I don’t have the gift. I’m pretty sure of that. But, perhaps you do. And, if these stories have awakened a previously dormant camel-lover within you, then there’s only one way to find out. All I ask is that if you do go to buy a camel anytime soon, you take me with you.